at Cossipore Garden House on 1st January in 1886. On that auspicious day he touched most of them saying 'May you all be blessed with the spiritual awakening'. By his magic touch devotees had vision of their beloved Chosen Deity. 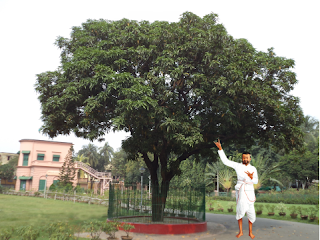 Later devotees of Sri Ramakrishna started observing this day as Kalpataru Day (click to see wikipedia) [Kalpataru means the wish-fulfilling Tree]. 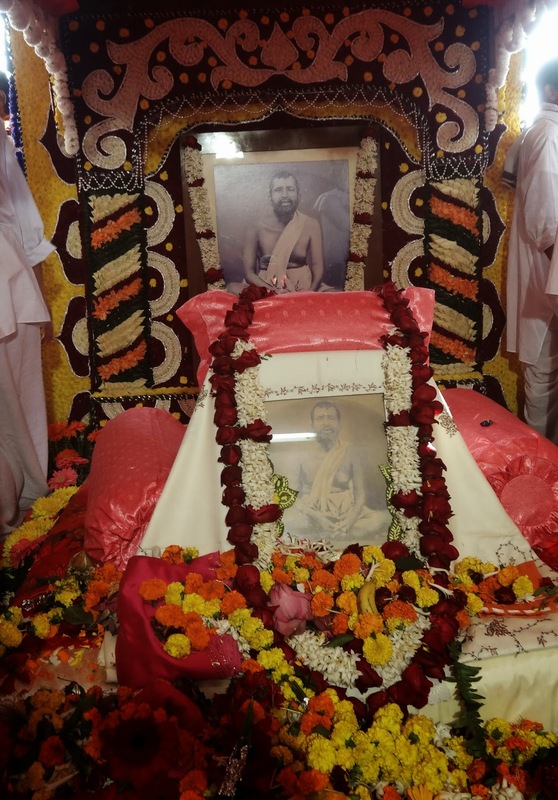 Even after a century thousands of devotees come to Cossipore Garden House to give offerings and pray to Sri Ramakrishna, the living Kalpataru who fulfills the desires of his votaries.